How Far is Print Park Avenue? 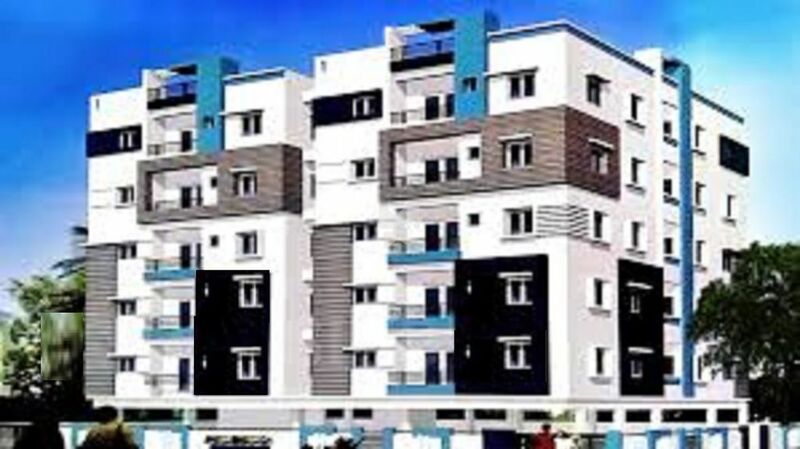 Print Park Avenue Pragathi Nagar is a quaint residential colony in Kukatpally, Hyderabad. Positioned along the National Highway 9, the locality is in close proximity to the famous Jawaharlal Nehru Technological University at Kukatpally. Being part of the posh Greater Hyderabad region, the strategic positioning of the area is enhanced by its proximity to major IT/ITES, Biotech and Pharma Industries.